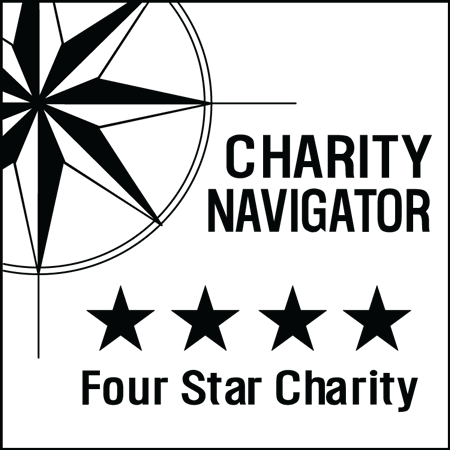 $1,200 can be raised by any combination of donations gathered. 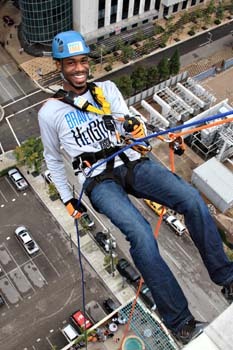 We've made it easy by providing a fundraising web page for you or your company where friends and family can securely donate to your rappel. 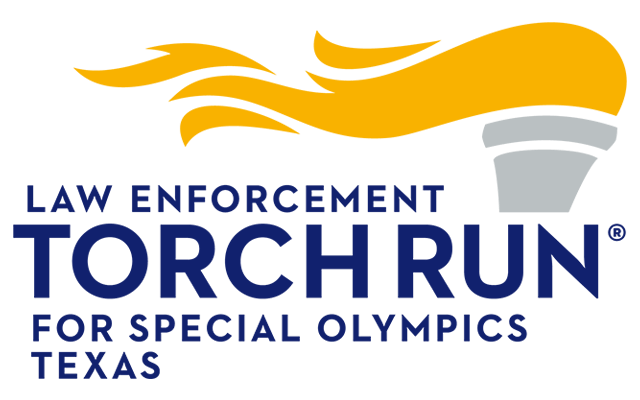 Funds raised will be used to provide year-round sports training and competition for Special Olympics Texas athletes.